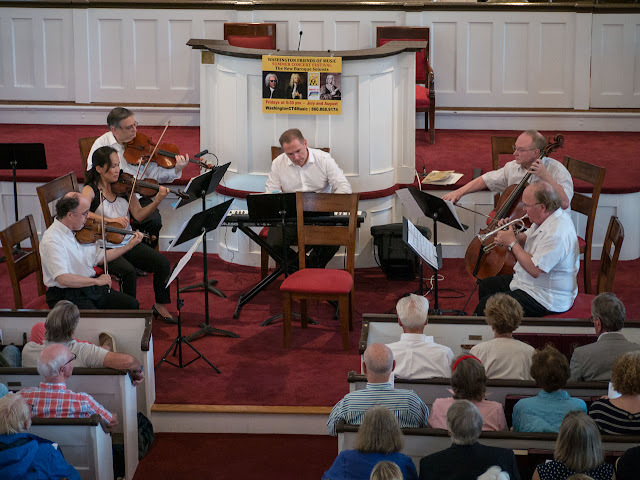 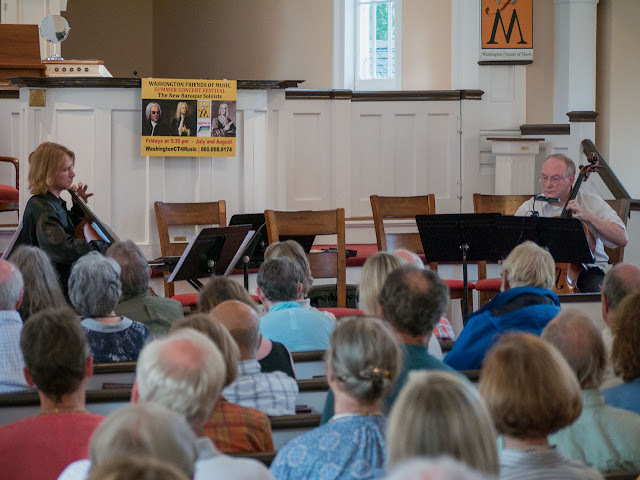 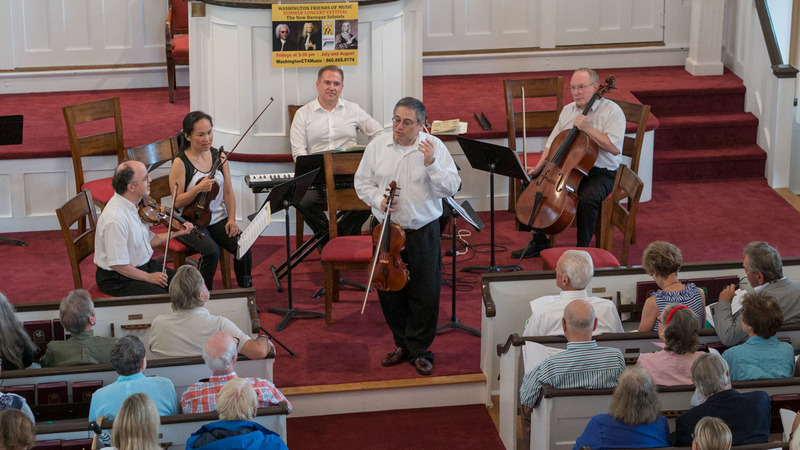 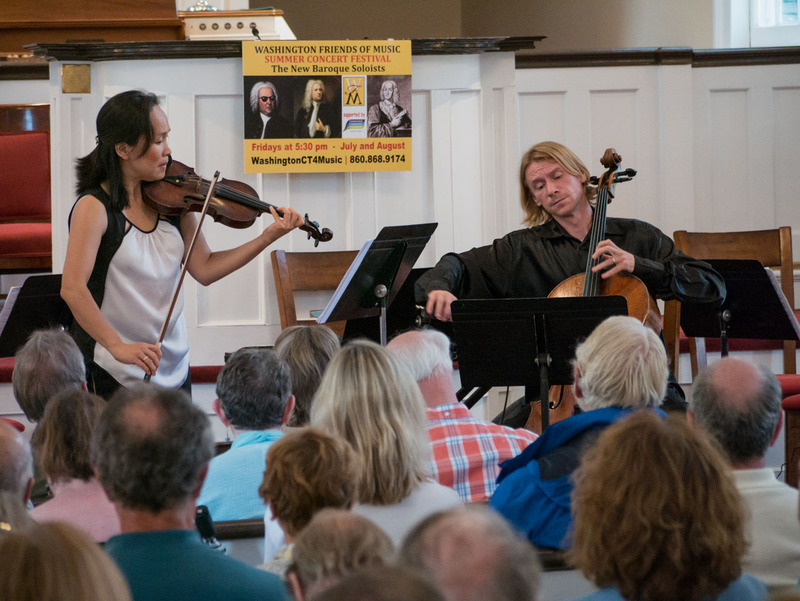 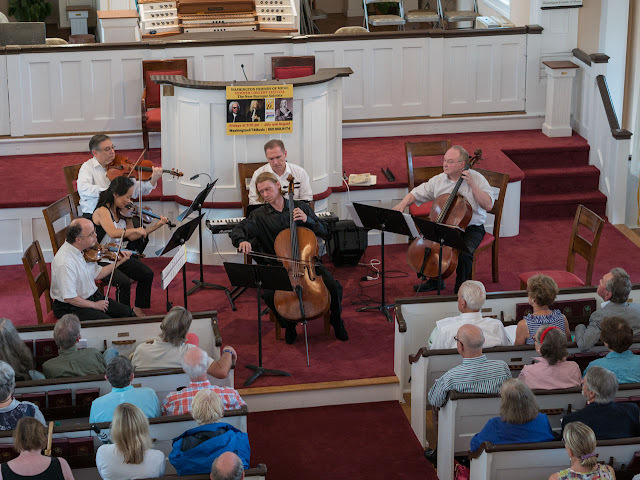 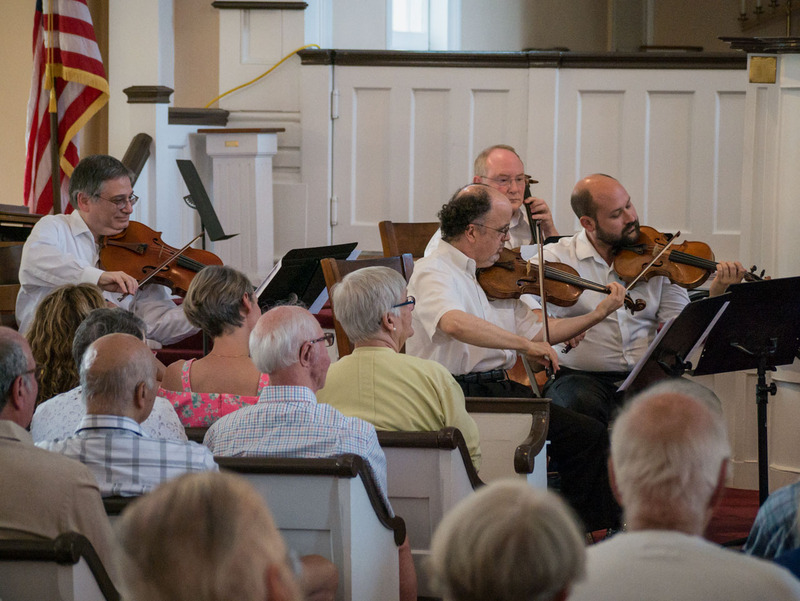 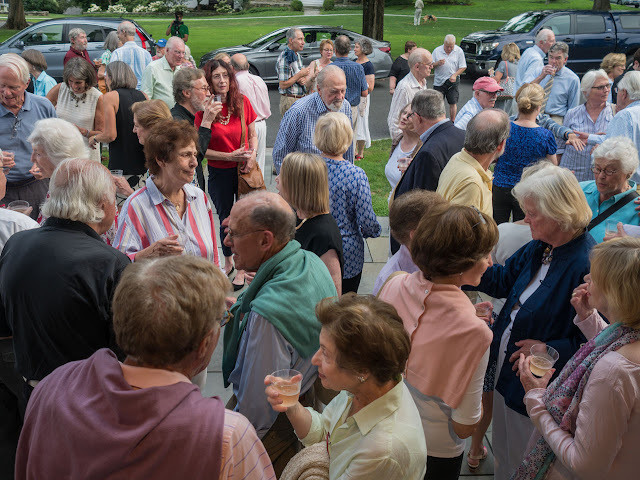 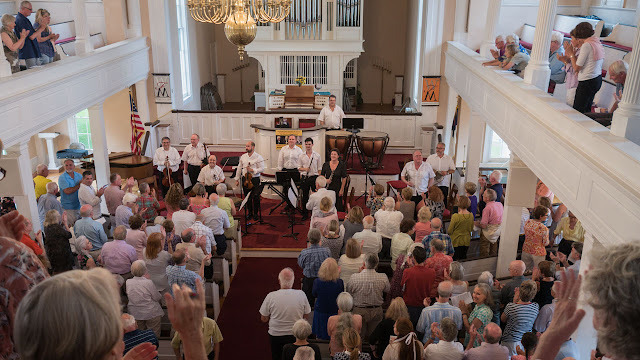 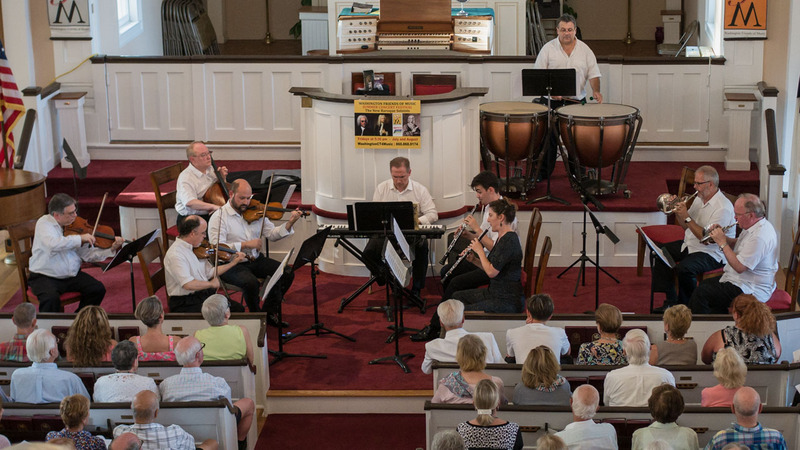 2019 SUMMER CONCERT FESTIVAL @ 5:30 pm THE NEW BAROQUE SOLOISTS are presenting an uplifting program performing Bach, Vivaldi, Telemann, with trumpet, horn, oboe, strings, timpani, and organ in the Historic Meeting House at the Washington Green, 6 Kirby Road. Elevator is on the right side of main entrance. Supporter $50, Friend $100, Donor $250 Sponsor $500, Patron $1,000, Underwriter $5,000+ THANK YOU! 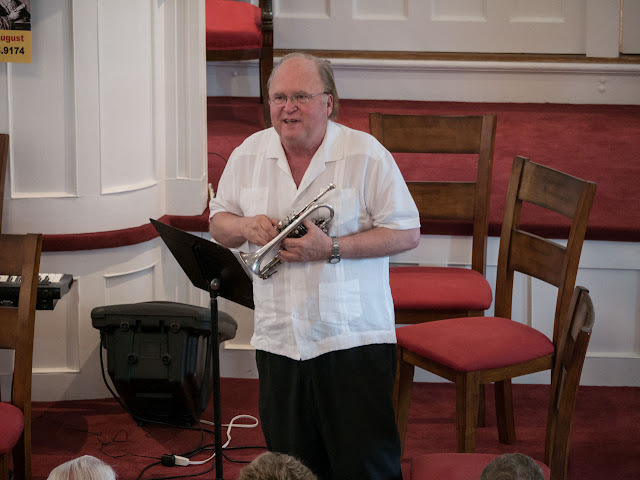 We are deeply saddened by the passing of our Board Member John Payne on February 19, 2019. Our heartfelt sympathies go to his wife Susan Payne. Never been at a WFM concert with THE NEW BAROQUE SOLOISTS? Here is a video clip of the NBS orchestra playing Handel's Water Music as part of Summer Concert # 4 ("Handel night"). 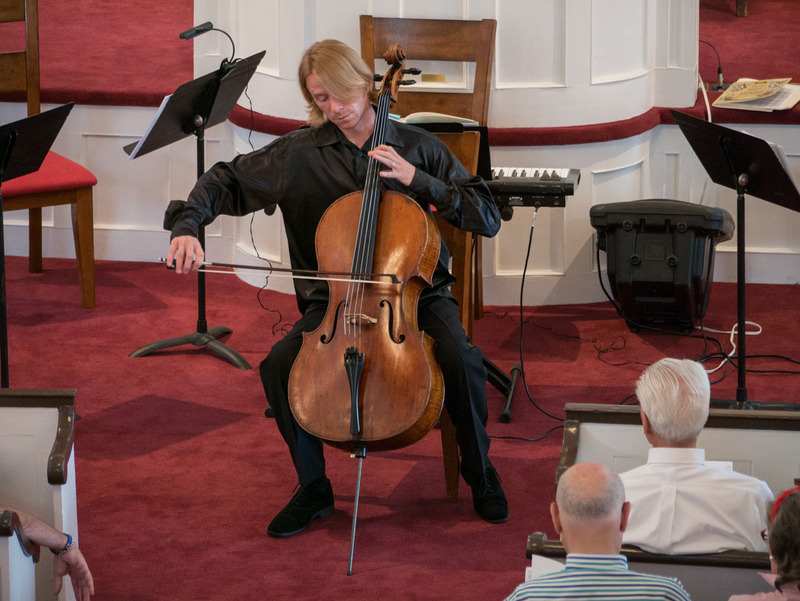 Thanks go to Stephen Bartkus, Curator at the Gunn Historical Museum. Thank you, Carl, for all your work. 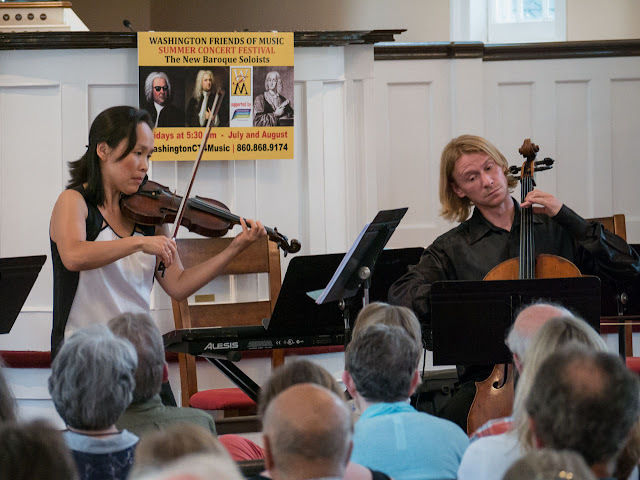 Hailed as "the most significant musical experience in Washington this summer" music lovers are advised not to miss the appearance of special guest, Sergey Antonov, Gold Medal winning cellist at the International Tchaikovsky Competition. 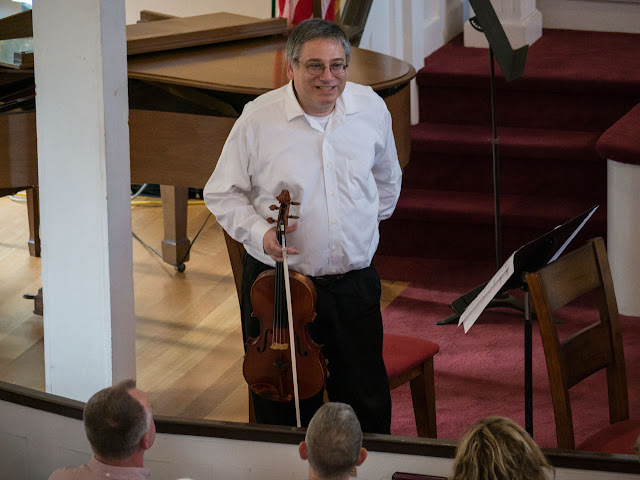 He will perform a solo piece as well as with The New Baroque Soloists. The solo Mr. Antonov is playing will be “Violoncello Suite No. 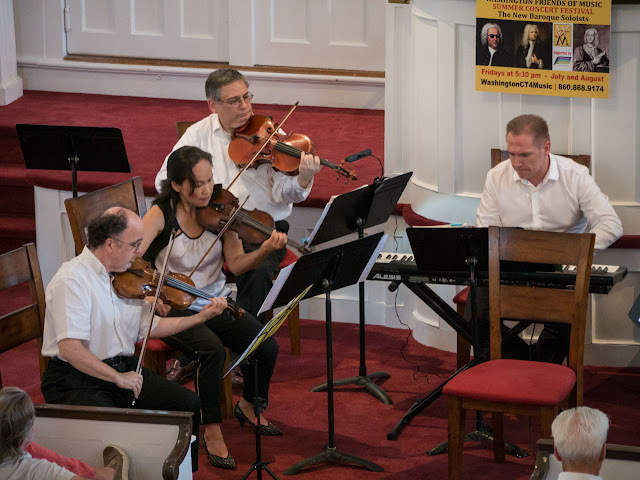 1 Senza Basso in G Major” by J. S. Bach. 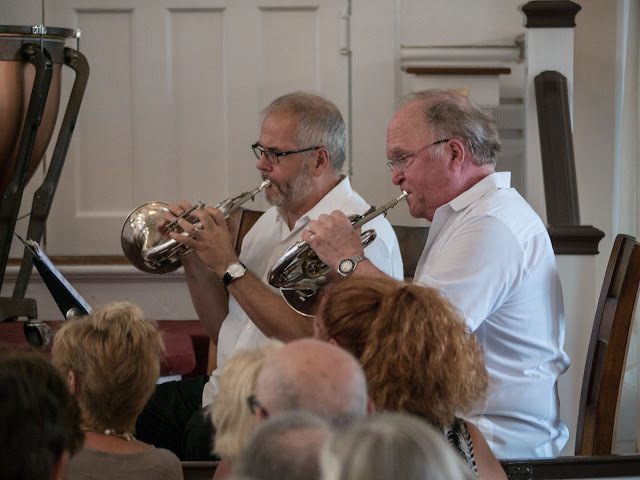 This is a special treat, due to the works' technical demands this composition is not very well known and rarely publicly performed. 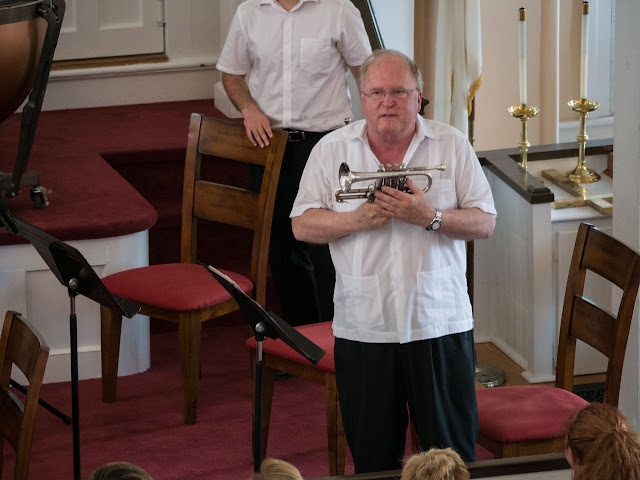 Joining him for “Suite in E Minor, op. 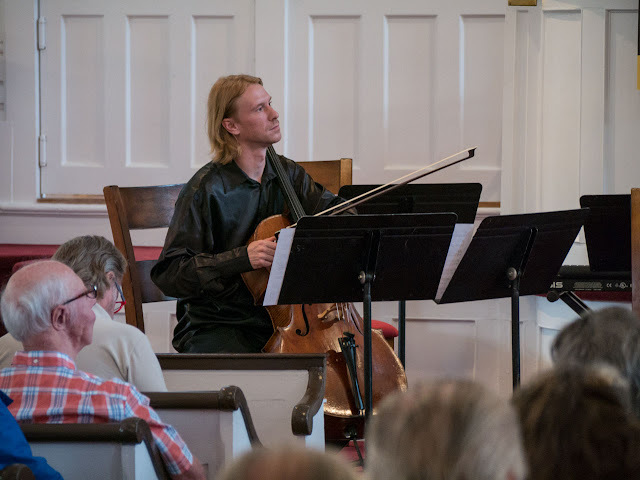 110, for two Cellos” by Emanuel Moor will be by highly regarded cellist Samual Magill, who is an outstanding member of The New Baroque Soloists as well as the Metropolitan Opera Orchestra. 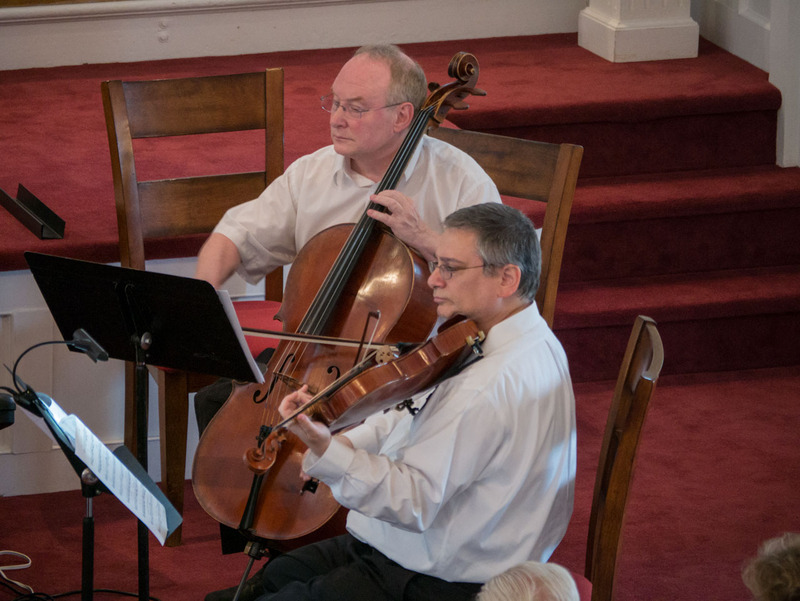 Also performed will be an Overture and a Sinfonia by J.S. 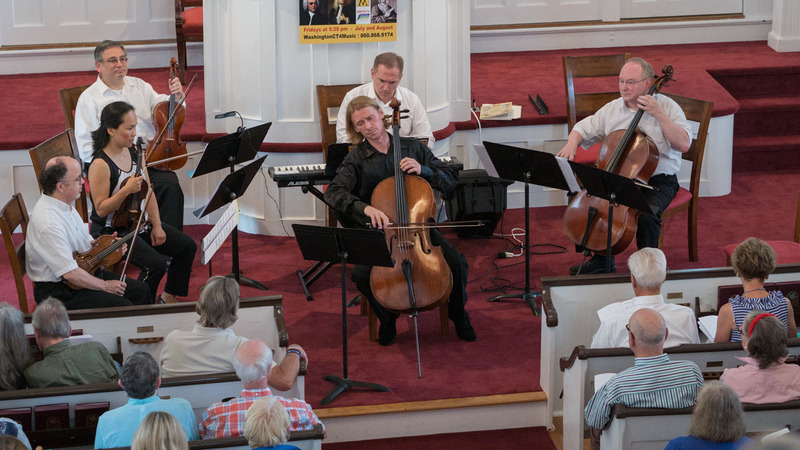 Bach, a Concerto for Strings and Basso Continuo by Vivaldi and a Quartet for Strings by Quantz. 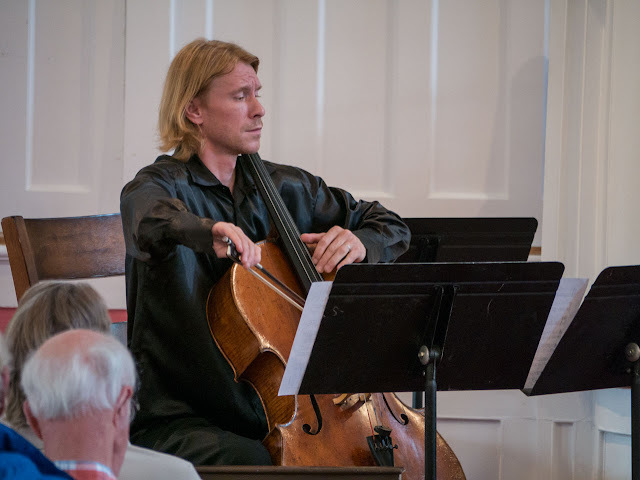 In addition to being the 2007 Tchaikovsky gold medal winner for cello, Antonov has been a recipient of many awards and garnering top prizes at international competitions. 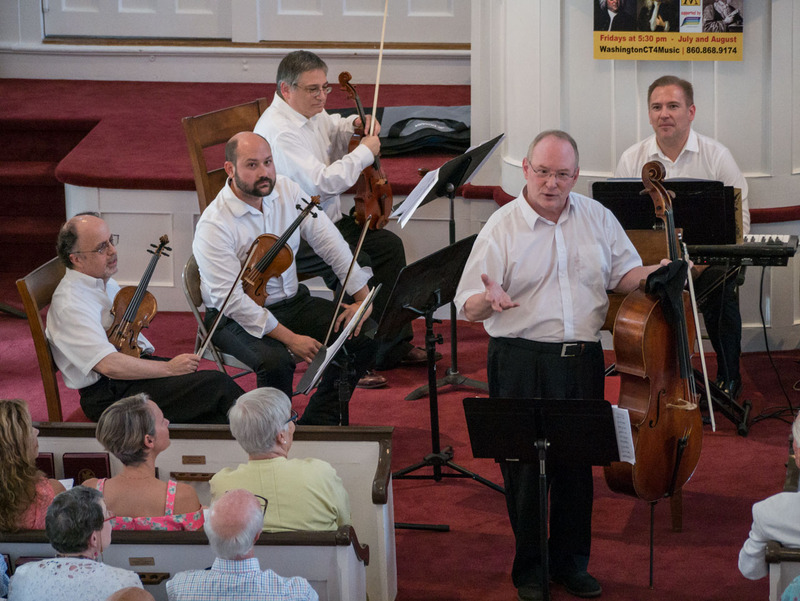 Mr. Antonov has been touring extensively throughout Europe, Asia, North and South America performing in halls ranging from the Great Hall of Moscow Conservatory to Suntory Hall in Tokyo and the Newport Festival. He is a member of the acclaimed Hermitage Piano Trio with violinist Misha Keylin and Ilya Kazantsev with whom he has recorded several CDs of traditional cello-piano repertoire as well as their own transcriptions. 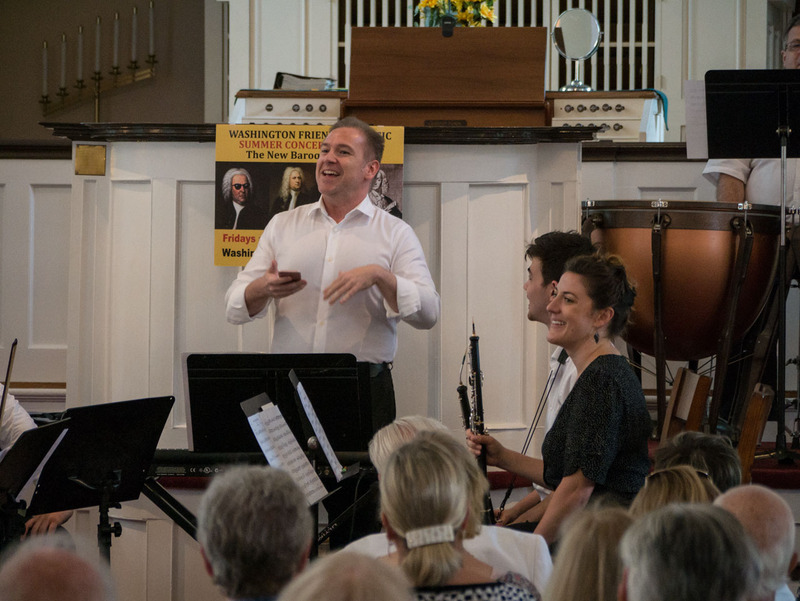 Mr. Antonov has made his conducting debut in the spring of 2014. 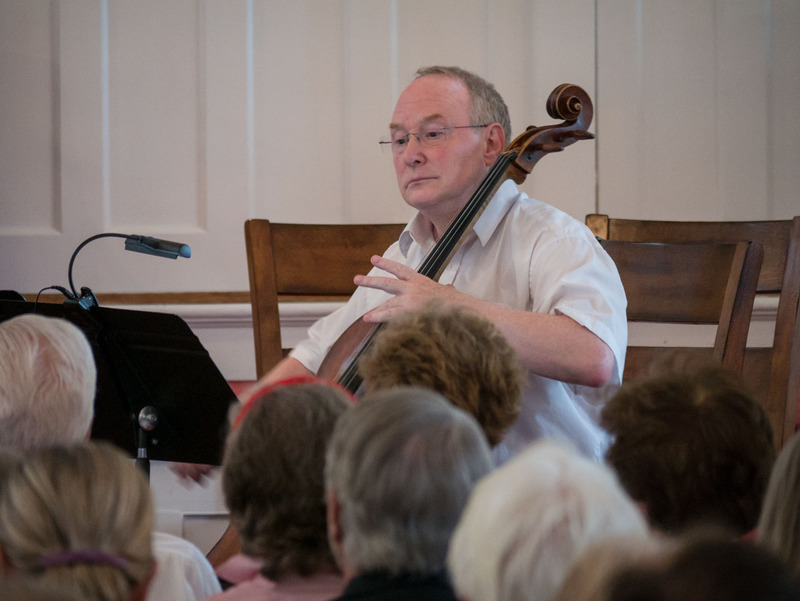 He frequently gives master classes to solo cellists and chamber music groups in colleges and universities throughout the world. He has appeared on Russian National Television in performances with the Moscow Philharmonic in their “Stars of the 21st Century” series, and in live concerts on Boston’s NPR radio station WGBH. 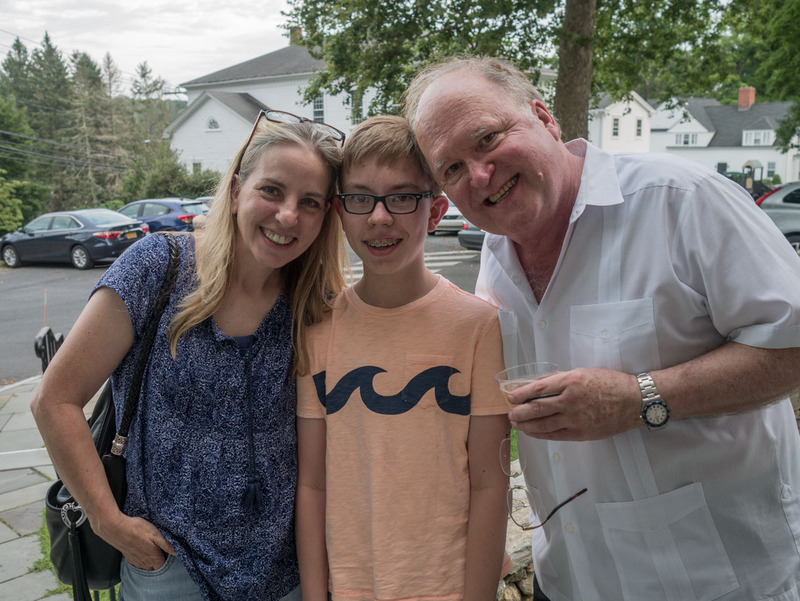 Mr. Antonov lives in New York with his wife Nika and son Noah. 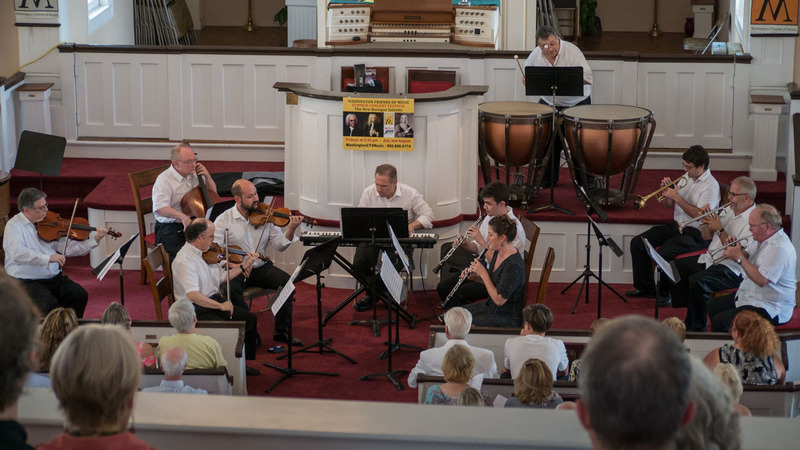 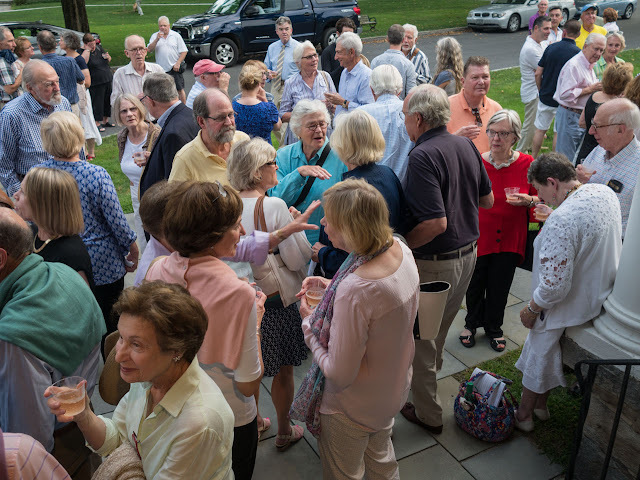 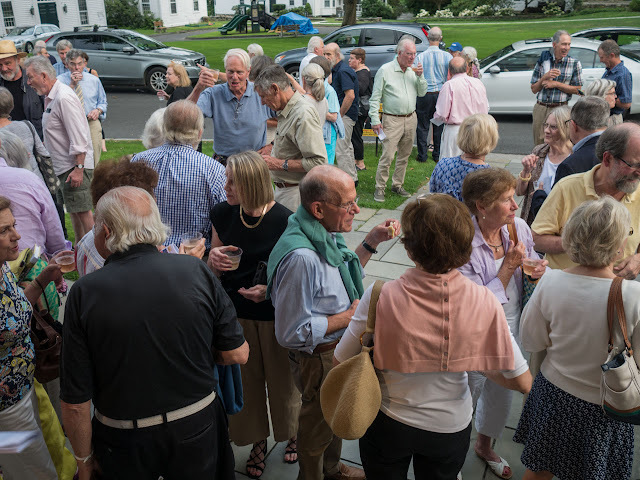 The musicians describe briefly each piece about to be played in an entertaining fashion and the audience is invited to a reception with the musicians after the concert with bubbly and snacks. 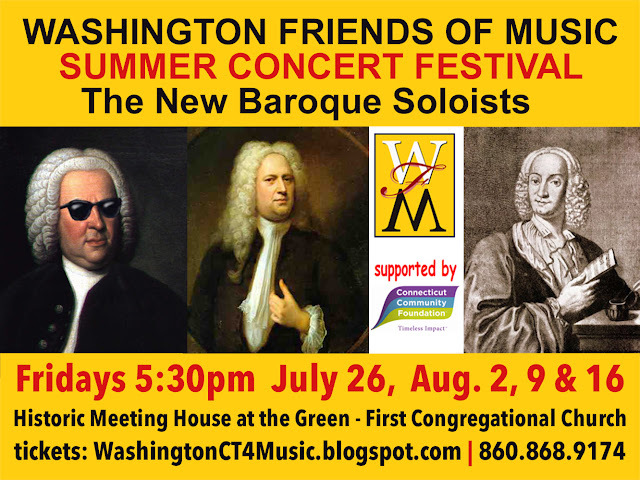 For the WFM Summer Concert Festival's finale on Friday on August 10 at 5:30pm The New Baroque Soloists are performing with 11 musicians a celebratory concert with Handel's Water Music and Fireworks. 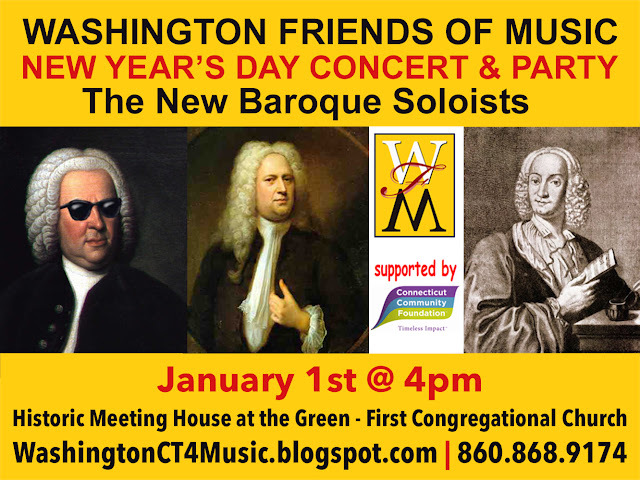 Advance tickets are available for $25 on the WFM website: WashingtonCT4Music.blogspot.com or by phone 860-868-9174 as well as at The Hickory Stick Bookshop in Washington Depot. 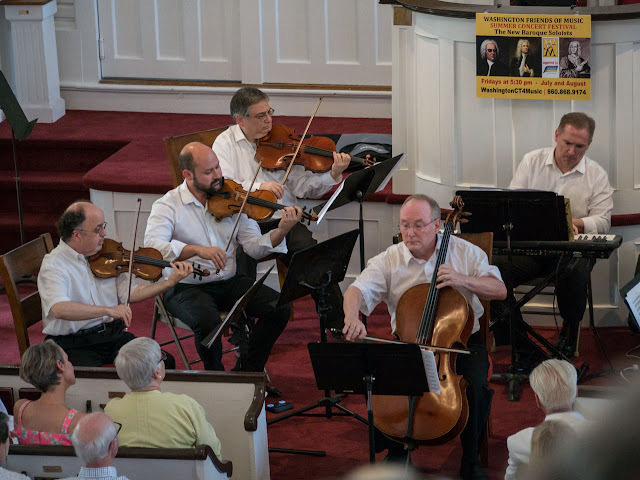 Tickets are available at the door: $30 for adults, $15 for students; children are welcome and admitted free of charge. 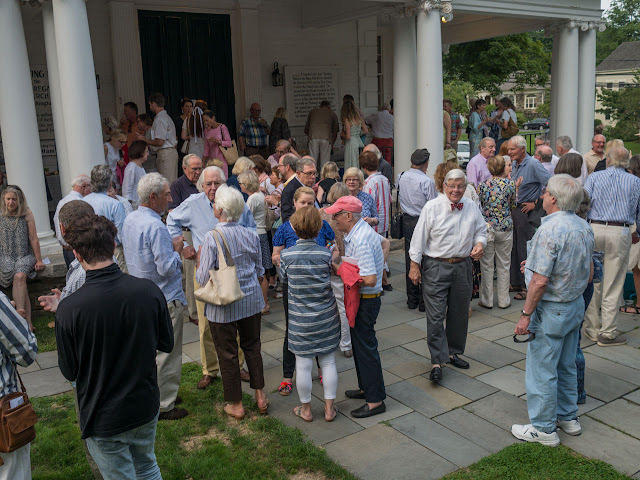 The concert house is air-conditioned and handicapped accessible. 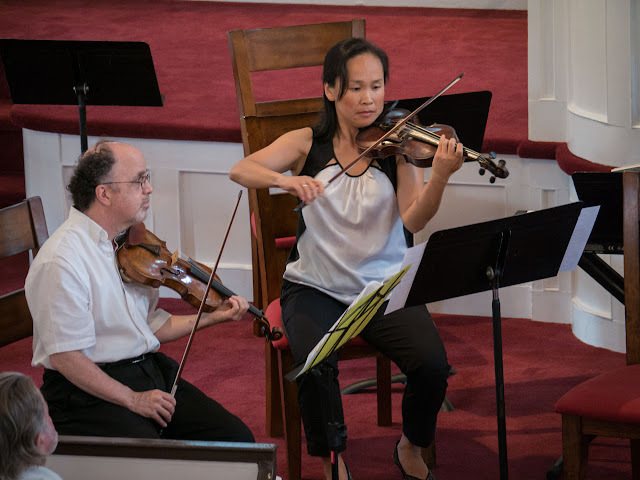 Not yet on our mailing list? 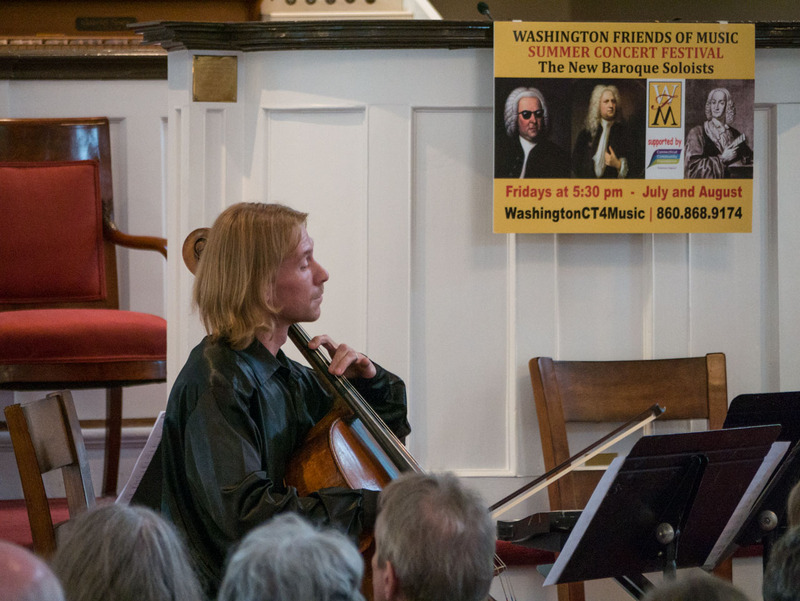 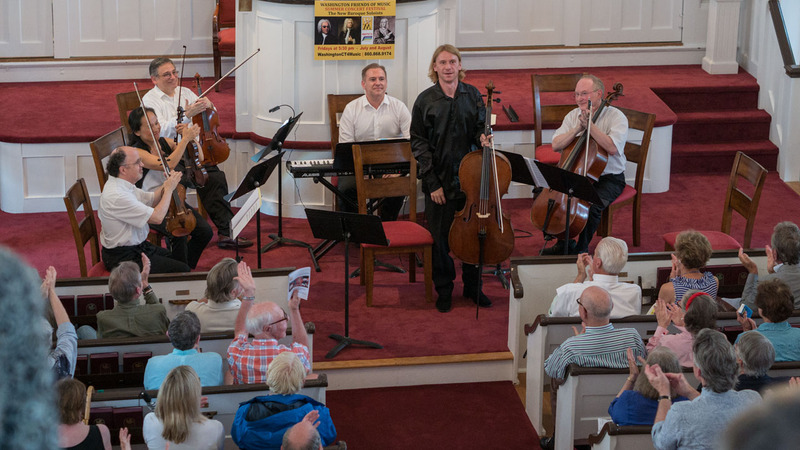 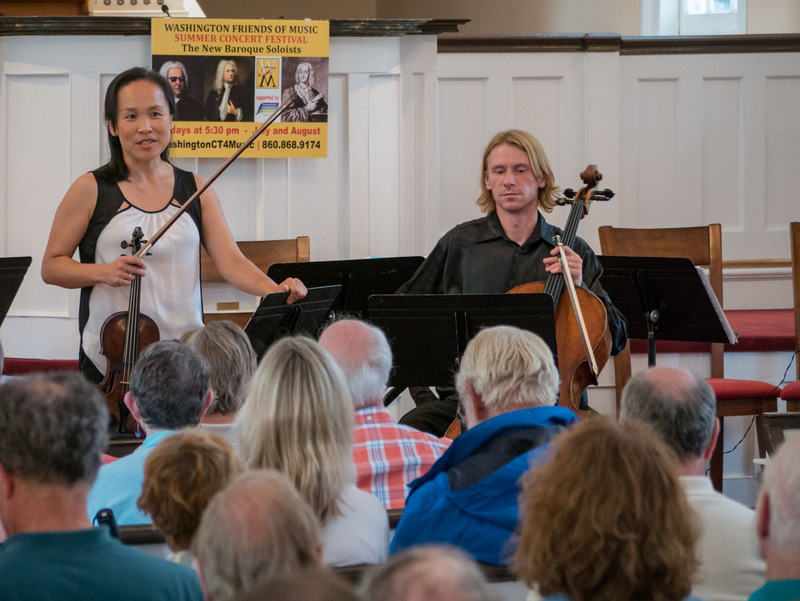 This is the blog of the Washington Friends of Music, a 501(c)(3) non-profit which provides a forum for THE NEW BAROQUE SOLOISTS to perform concerts as well as promotes other fine musical events in Washington, CT.